Snapchat has taken the world of social media by storm and now, more than ever, is the time to get on board. It quickly passed up competitors, such as Twitter, in just the short span of a year. Since launching, Snapchat’s reputation grew from that of “just another” millennial-centered messenger app to a leading media platform with potential applications in any industry you can think of. Snapchat’s approach to social media causes skepticism among marketers because it’s newer and different than any other platform out there. Yet, that’s the exact reason for its popularity and wide usage. Its success stems from impermanence — being in the moment and personal with viewers. By integrating Snapchat into your brand or campaign, you can expand audience engagement and awareness in a completely innovative way. If you’re unfamiliar with the Snapchat platform, it works simply by snapping a photo or video and adding text, a filter, or a doodle. You have the ability send your snap to multiple followers and it will disappear in a matter of seconds after opening. You can add the snap to your story, which is viewable to all of your followers and can be replayed for 24 hours. It may seem intimidating that your message is ephemeral, but that’s the beauty of it. Snapchat creates an atmosphere where you can let your guard down and be real with your audience. Because of Snapchat’s “casual” brand tone, the content that you provide to your audience will be much different than the content you would put out on Twitter or Facebook. It should be thought of as telling a story or giving your viewers an exclusive look into your brand. There couldn’t be a more perfect platform to make your audience feel like they’re part of the experience and to gain their trust. Snapchat isn’t about having the perfect lighting or steady hand. It’s about being authentic and approachable. This feature allows users to overlay a filter on their snaps based on location and what’s happening nearby. Branded geofilters can be created for various occasions; press conferences, sporting events, fundraisers, charities, concerts, you name it. Besides being fun to use, geofilters present an opportunity to spread awareness to users in the specific area where you place your filter. 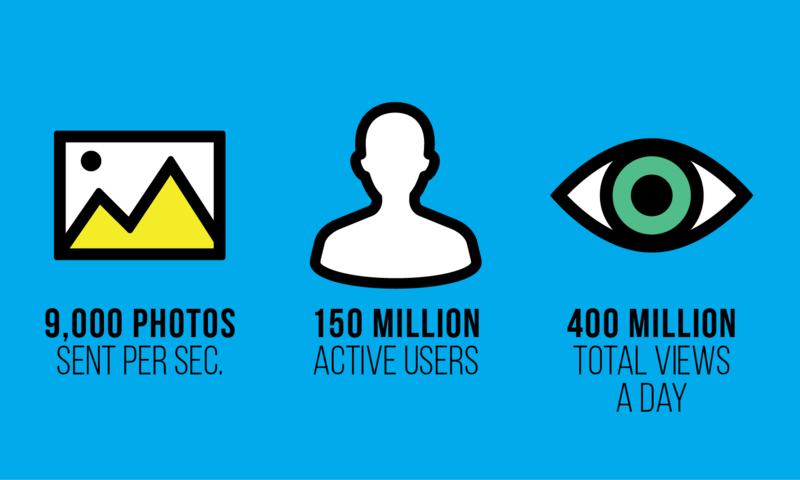 Read more about ways to use geofilters. 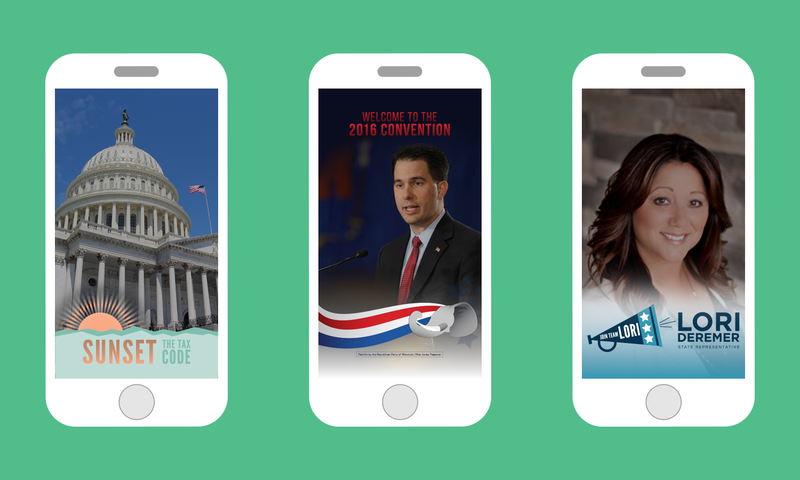 Geofilters created by Go Big Media, Inc.
More people in key demographics are now watching live events through Snapchat instead of television — otherwise known as “cord cutters”. If you have an upcoming event, consider utilizing your snap story to cover it and give your viewers a unique, first-hand experience. The fact that it’s uncut and unedited simulates being in the crowd. That’s why it’s proving to be more attractive than watching through a professional lens. Covering a live event with Snapchat also encourages interaction between your brand and attendees and viewers at home. Read about how our team used Snapchat to cover LFR’s “Sunset the Tax Code” press conference. The key word here is “exclusivity”. Get your audience excited by showing them a sneak preview or revealing a project in the works. 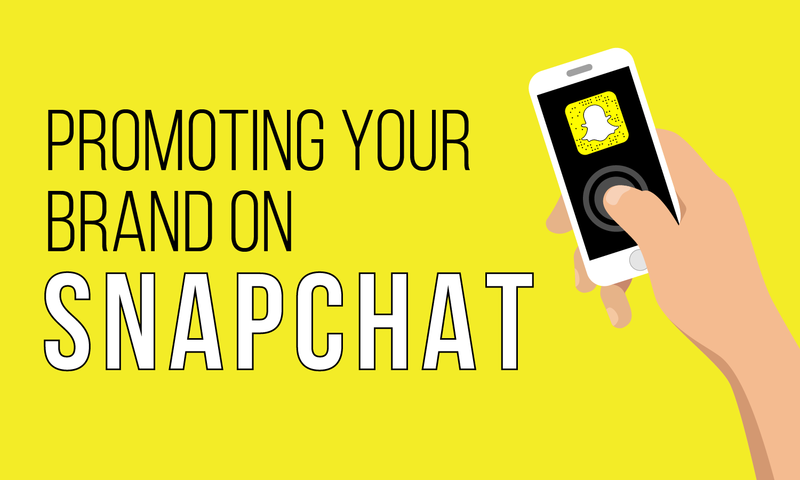 Show your viewers exclusive content that you’ll only release through Snapchat. From something as simple as documenting a day in the field to a fun activity you’re doing with your team, viewers love feeling like they are being given VIP access — creating a personal, relatable connection. A take-over is when a popular advocate in your industry takes over your Snapchat account for a day or week to create a snap story from their perspective. The influencer promotes the takeover on their own account, which is proving to be an excellent method for building a following. This tactic is a way to provide fresh content and break the barriers between your brand and audience. If you choose to go with an influencer take-over, make sure it’s someone reputable that you can trust with your account! 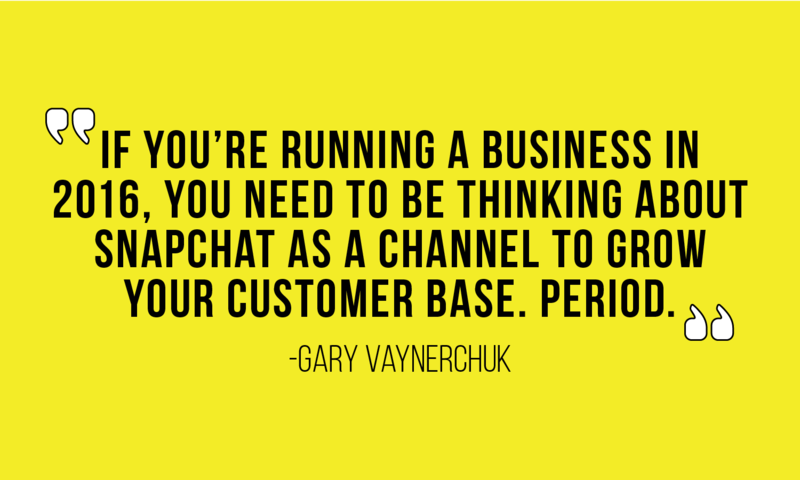 Moving forward, remember that Snapchat is all about presenting your brand as human. Be creative and have fun with it. Written by Jess Wilson — Graphic Designer & Marketing Manager at Go Big Media, Inc.